Have you ever thought of snowplows as a massive metal canvas? Well, there’s a new movement spreading across the United States, to use snowplows to not just push snow around, but to add warmth, cheer and color to the dreary, snow-covered streets. 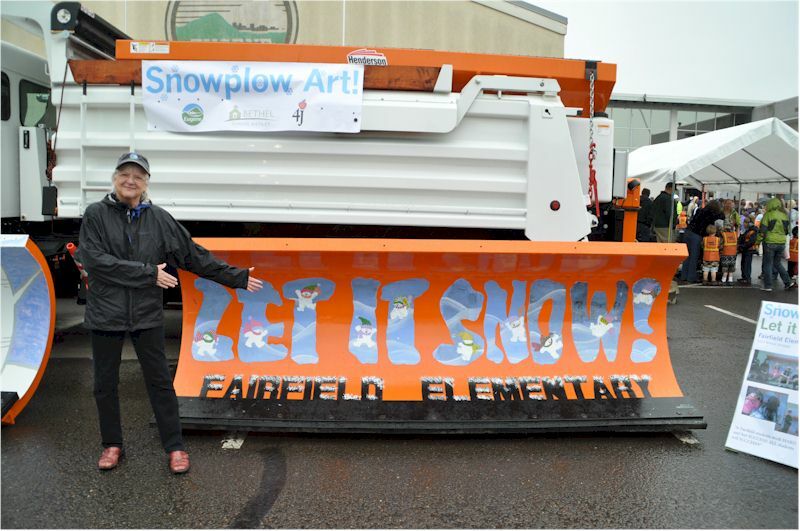 From east coast to west coast and in between, schools and snow removal companies have participated in “Paint A Plow” programs. Apart from encouraging inspiring artwork, such programs give youth an opportunity to experience the inner-workings of the snow removal industry. What is a “Paint a Plow” Program? Paint a Plow programs are usually put on by schools partnering with public works departments or snow removal companies. Sometimes they are competitions, sometimes they just let kids have their way with painting a snow plow. Either way, children love tackling larger-than-life projects, as well as expressing their creativity. So one can imagine the awe-filled wonder youth express when given several cans of paint, a massive metal canvas, and a ‘yes, you can paint that’ nod. 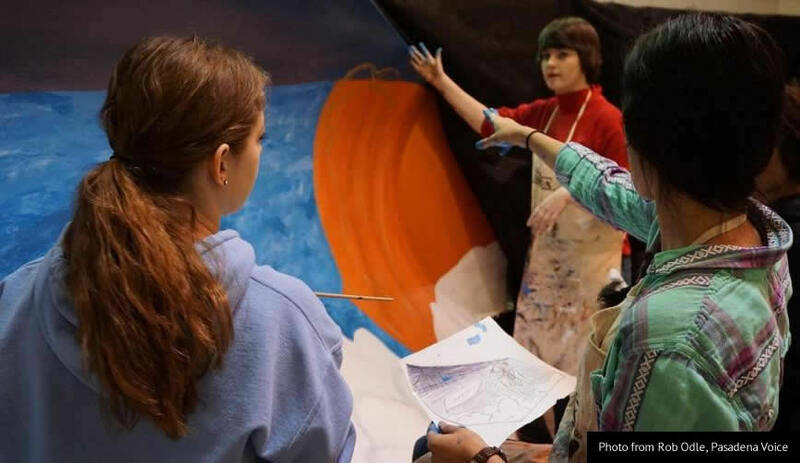 In the Pasadena, Maryland Paint a Plow program, students fostered collaboration and competition in order spur beautiful art. Their work encourages these youths, showing them that they too can inspire others. And Sioux Falls, South Dakota’s Paint The Plow has existed for a few years, and has even goaded controversy due to allowing kids to have total creative freedom that lead to religious designs. Yet, through controversy, the program has stirred reflection and dialogue. And ultimately, the event has brought the community together. Citizens rally behind their favorite plow. 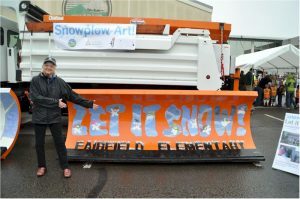 Such Paint A Plow programs have become contagious, spreading to cities such as Eugene, Oregon, where the community is eager to make snowplow art a yearly event. As Paint A Plow programs continue to grow, they will surely draw positive attention to the snow removal industry, as well as offer funny, inspirational or interesting snow removal stories. So, if your spirits are ever lifted as you see a work of art clearing your way (and perhaps you feel so inclined to start your own Paint A Plow initiative), remember where you heard it first. Rasevic Snow Services can serve as your paints and paintbrushes as you strive to remove snow from that concrete canvas all winter long! Photos from Eugene, OR Public Works and the Pasadena Voice.